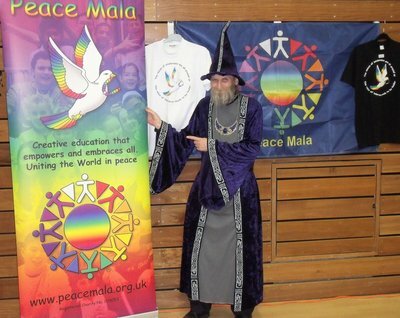 We are pleased to endorse your efforts toward peace through education, as it is in keeping with our own philosophy of the Oneness of all things. 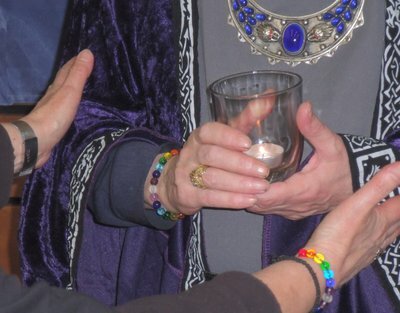 That everything is connected, and what effects one will ultimately affect all. We wish you every success with what you and the children are accomplishing. 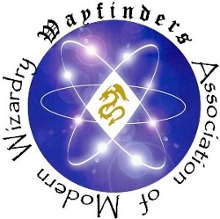 Best wishes from all of us at Wayfinders Association of Modern Wizardry. 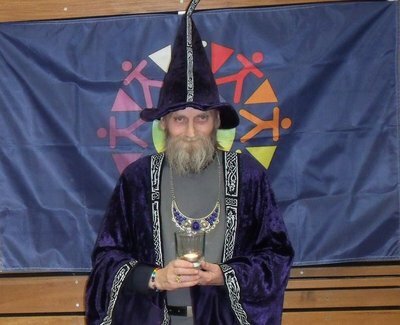 Master Wizard and Chairperson of the Modern Wizards Council. 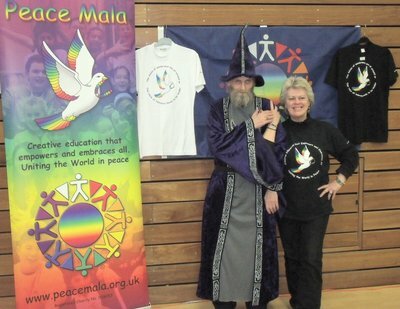 On Sunday 21st April 2013, Pam Evans had a surprising encounter with a wizard. Before meeting Stanley Stewart, who is a Master Wizard, she thought that wizards belonged in legends, fairy stories and fantasy films. Stanley was about to prove her wrong. So began a fascinating conversation in which Pam learned that Wizards are very much in existence and that Wizardry is a spiritual path. Stanley explained that the word 'wizardry' actually means 'the art of spiritual wisdom'. A 'wizard', therefore, is someone who practices and is an expert in, the art of wisdom. This wisdom helps wizards deal with any situation they are faced with, whether it be of a physical, mental, emotional or spiritual nature. A wizard may be male or female.